In general, all toilet paper rolls work with the Tobo toilet paper holder. 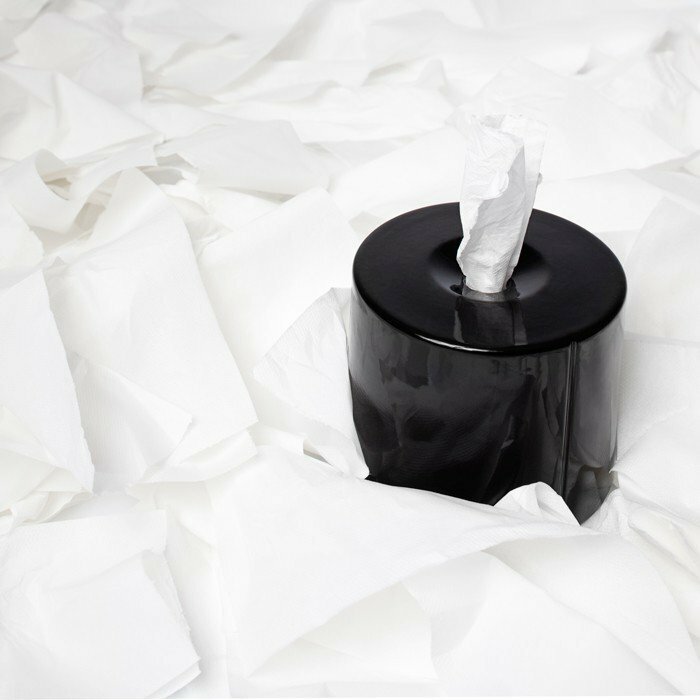 Depending on the brand, size and quality of the toilet paper you use, it will be more or less difficult to take out the cardboard roll. 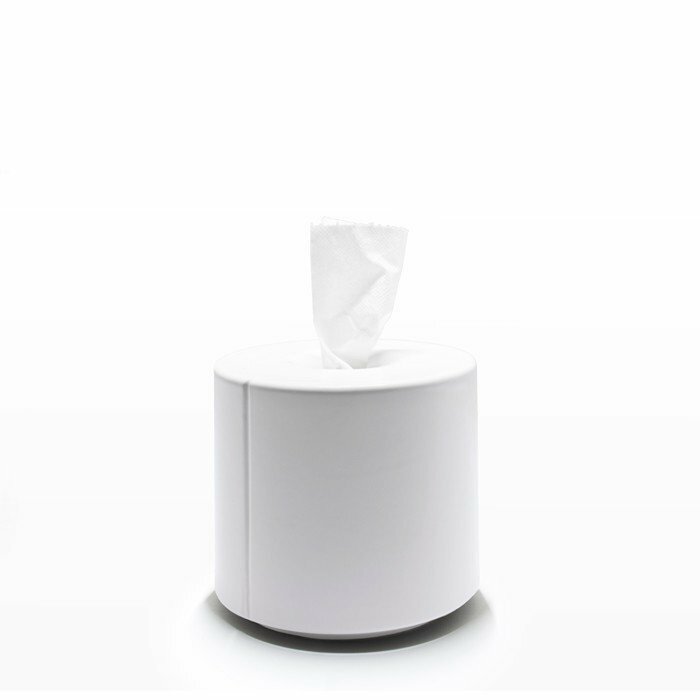 The clever design, look and functionality are the strong points of the Tobo tissue holder. If you don't usually use toilet paper for all sorts of other uses, if your stock of rags, towels and other household linens is available and in perfect order, Tobo is not for you! On the other hand, if you consume a ton of paper towels and toilet paper, Tobo will help you make sense of your purchases and drastically reduce your paper towel expenses by replacing paper towels where possible (the roll of paper towels in the bedroom, kitchen, or workshop, or the the tissue box in the living room) with toilet paper. As you may have remarked, it is possible to live without paper towels. However, living without toilet paper is a more delicate matter. Therefore, one almost always has a supply of toilet paper in the house! 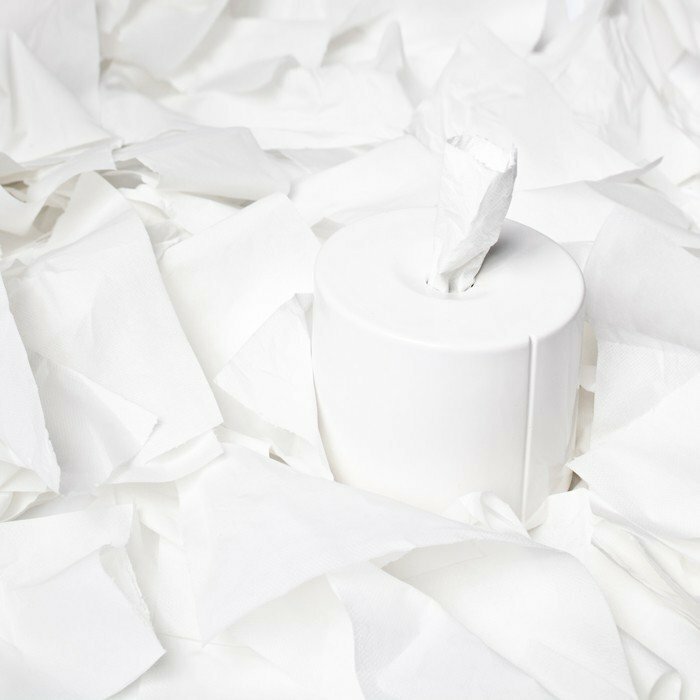 With a Tobo toilet paper holder, you can transform a commonplace roll into a chic solution for taking care of tearful moments, little boo-boos, nasty colds, etc. 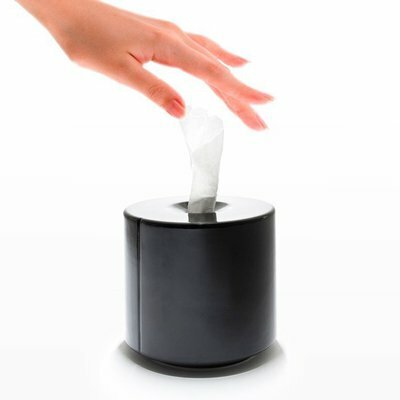 ethically correct: the Tobo tissue holder is designed and made in Barcelona, Spain. Made out of ceramic and packaged in cardboard, the Tobo toilet paper holder respects the environment.